“The Economist” magazine drew up a world classification of privately held, family run businesses and the Grazia Factory ranked 13th on the list. 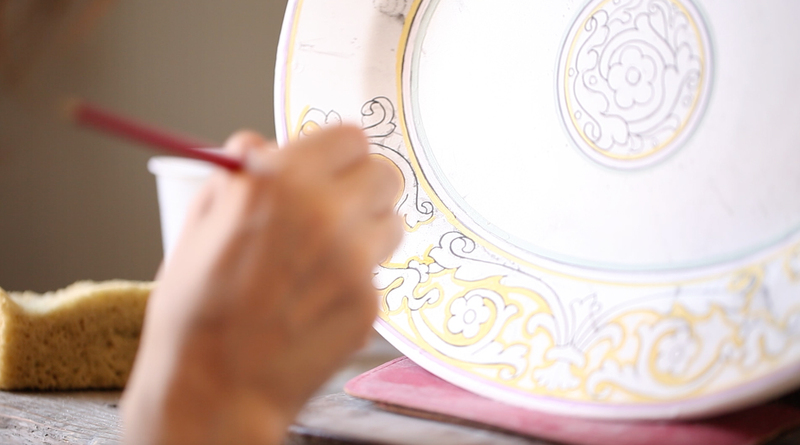 Since 1500 the Grazia family has been committed to producing high quality majolica ceramics using time honored handicraft traditions passed down from generation to generation. 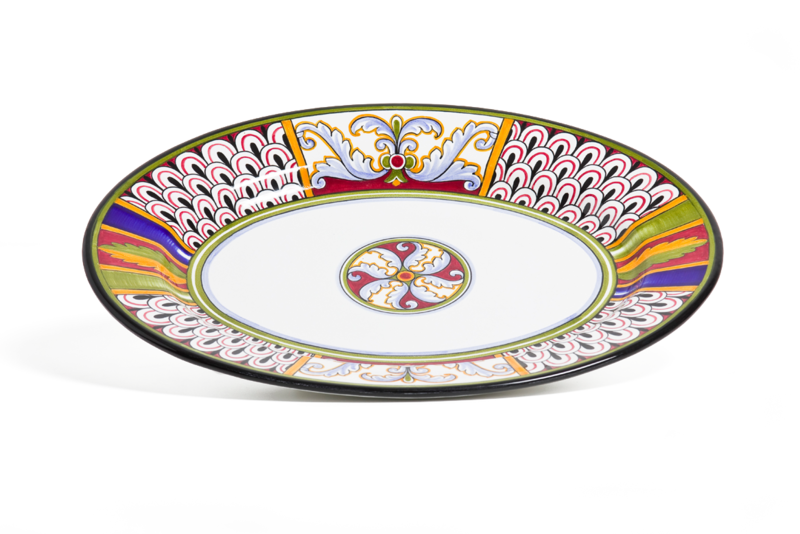 The family prides itself on continuing these traditions in the production of modern day masterpieces. 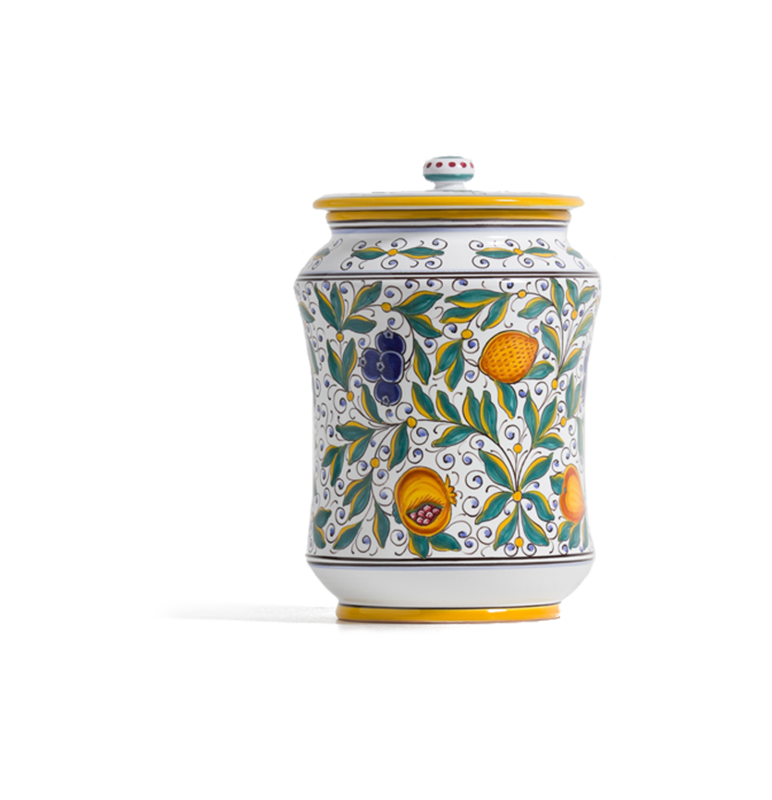 Some of these traditional designs are manufactured by other ceramic companies in Deruta but not all majolica is created equal. 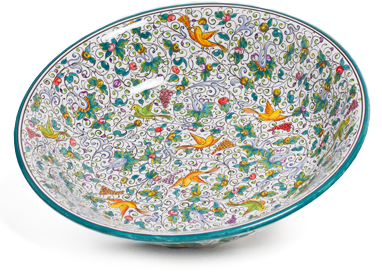 Grazia majolica is distinguished by its superior glazing which enhances the color and by the high skill of its painters to replicate time honored designs. Majolica is fired clay dipped in a bath of glaze (metal oxides) covering the porous “terracotta” surface, then painted with metal oxide colors, sprayed with a glass varnish and finally fired for a second time. 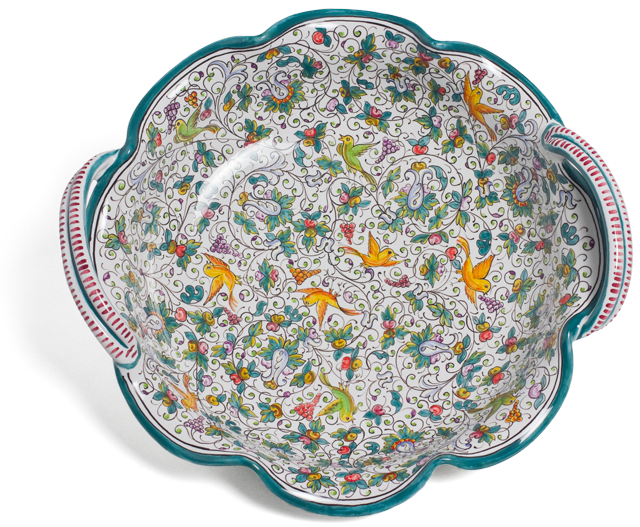 Grazia is one of the few majolica factories which does the complete manufacturing cycle in-house. Attention to details and artisans with delicate and expert hands that take as long as needed to create exceptional quality. Handmade in every production step. Hand-painted with care and heart. Your Friend gets 10% off too!